Sunday morning, after we’ve knocked out the NY Times crossword puzzle, my husband and I each dive into our iPads and peruse our Zite feeds the way we used to devour the Sunday paper. Yes, the times, they are a changing, but I’m having fun changing with them. 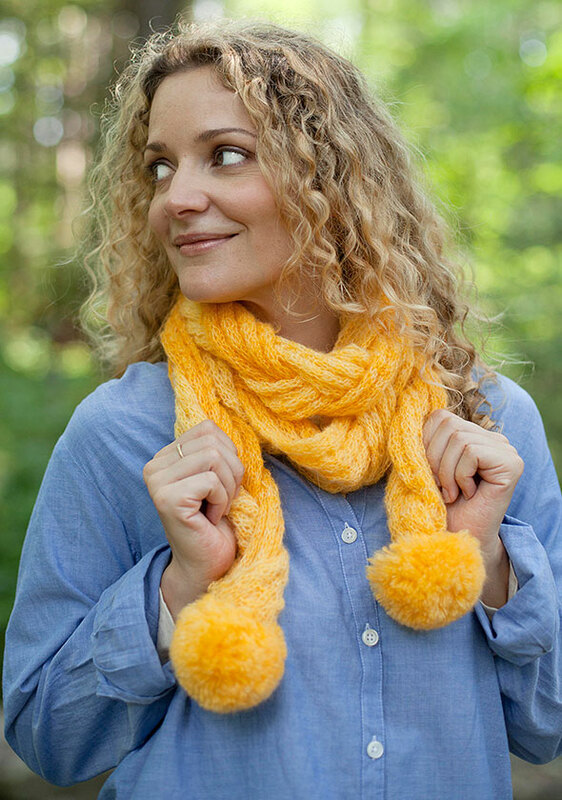 If it weren’t for my new habit I wouldn’t have tripped across HouseBeautiful’s Color Obsession of the Week: Marigold. Their beautiful arrangement did, in fact, make me want that adorable little cooking pot. 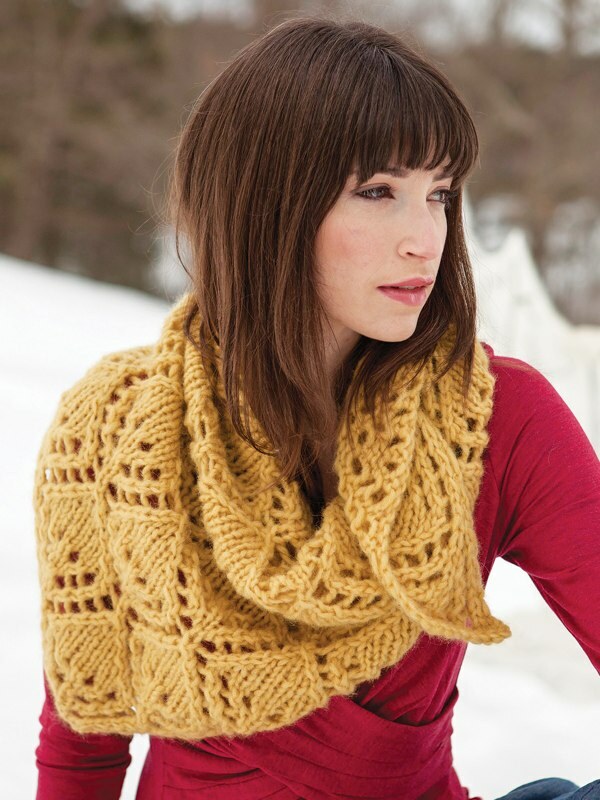 It also reminded me of one of my favorite yarn colors! 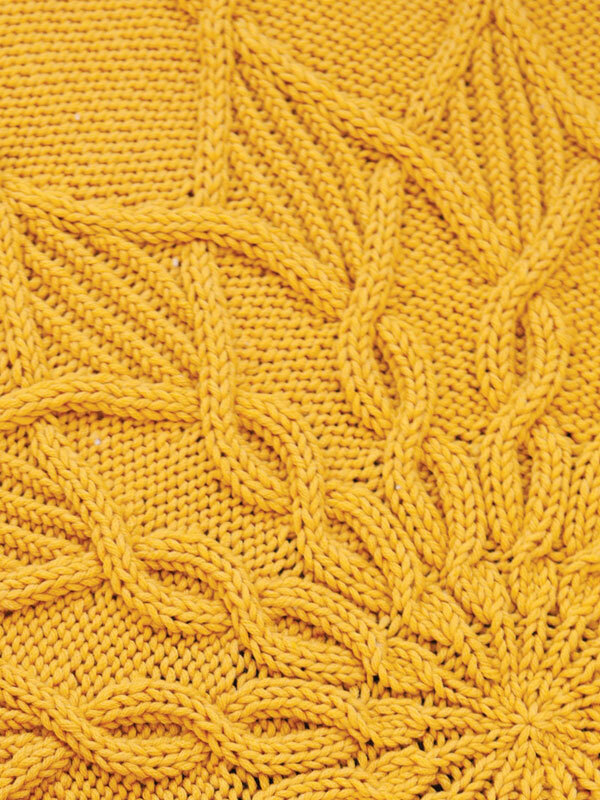 I think marigold is the yellow for “people who don’t wear yellow.” Have you knit anything in a similar shade? The color of egg yolks! If I have a favorite color this is it. You have always looked great in yoke yellow! 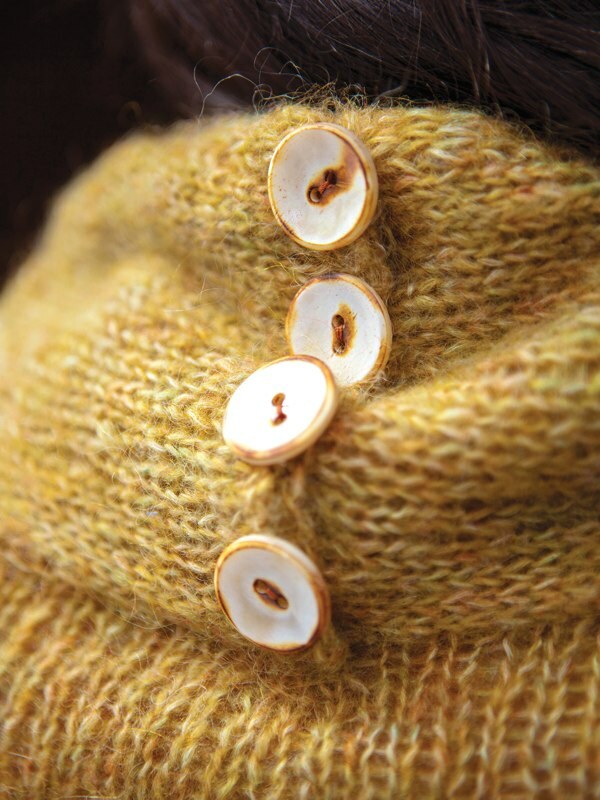 I have been obsessed with mustard yellow this fall! oh my gosh, this is perfect. thank you for the list. my 15 y/o step-daughter has chosen her bi-monthly favorite color as “the color of the sun shining through the yellow leaves in the Fall.” these look pretty close to my untrained eye!